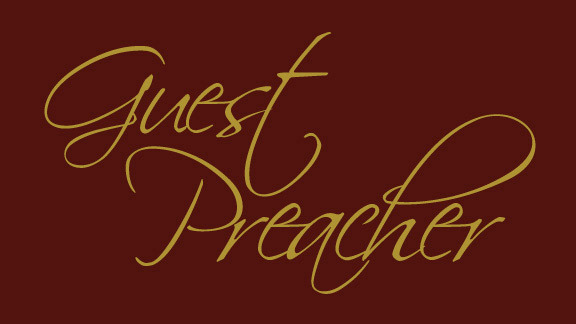 As one of the many churches in Bendigo, we are a community of Christians of all ages, reformed and evangelical in our theology and practise. We meet at 10:30am (9:30am every Good Friday and Christmas Day) every Sunday on the corner of Forest and MacKenzie Streets, Bendigo. We confess faith in our Lord Jesus Christ and rejoice in the salvation He freely gives His people by His grace. In response to God’s goodness in this way, we seek to love God in return and seek to share what we have come to know with the people of Bendigo and surrounds. Are you searching for more about this salvation, what it means to be a Christian or what is so good about the good news? We’d love to meet you and answer any questions you have. 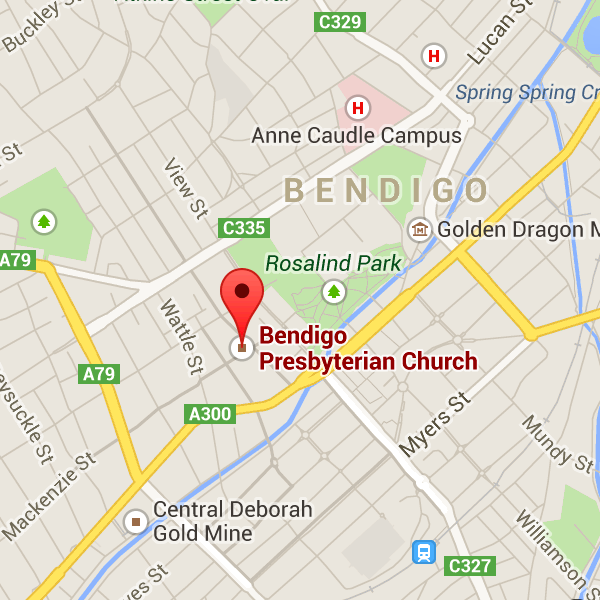 Live in East Bendigo? Check out our church plant, Reforming. No matter how much we deny it, death is never pretty. Death by crucifixion was even less so. While Mel Gibson went to extreme lengths to show us just how much Jesus suffered in his 2 hour plus movie, ‘The Passion of the Christ’, the Bible doesn’t give us that much information on what was actually involved. Of course, it mentions the nails that were driven into his hands and feet and the crown of thorns that was placed upon his head, but the most somber moment is recorded with the greatest simplicity: ‘after he had scourged Him, Pilate delivered Jesus to be crucified’ (Mark 15:15). Yet, the message of the entire Bible centres on the cross of Jesus. 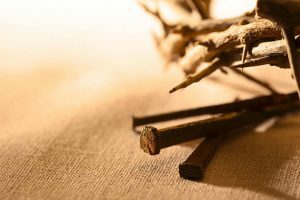 It tells us that if we are to appreciate Jesus’ death and its implications for us, then we must understand that he was not just a man who suffered terrible things, but that he was God’s Son who took the place of sinners. It tells us that he was the Creator of the universe who willingly allowed himself to die as he did for those who rebelled against and hated him. That’s what it’s about. Not about how much Jesus suffered, but about who it was that suffered and that he went to the most extreme lengths to purchase salvation for those who believe in him. Romans 5:8 says ‘God shows his love for us in that while we were still sinners, Christ died for us.’ And he did that, not to win your sympathy, but that you might believe in him and know the free gift of forgiveness to cover your sins. No, his death was anything but pretty, but to those who believe in him, it was the greatest gift from God. The resurrection is central to Christianity. Without it our faith in futile (1 Corinthians 15:17-18) and we have no hope (1 Peter 1:3). Reason says that dead people don’t rise but that was known in the first century AD as well as now. Scripture records the careful eyewitness of such a surprising event and even 50 days afterward (Pentecost, Acts 2) there was already a debate about the resurrection! It was testified so that you may “believe in your heart that God raised him from the dead” (Romans 10:9). “Blessed are those who have not seen and yet have believed” (John 20:29).